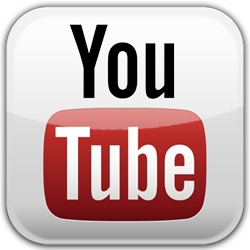 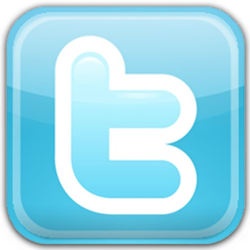 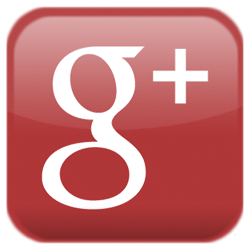 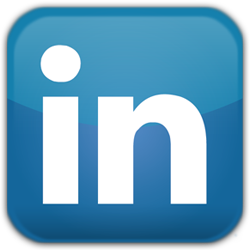 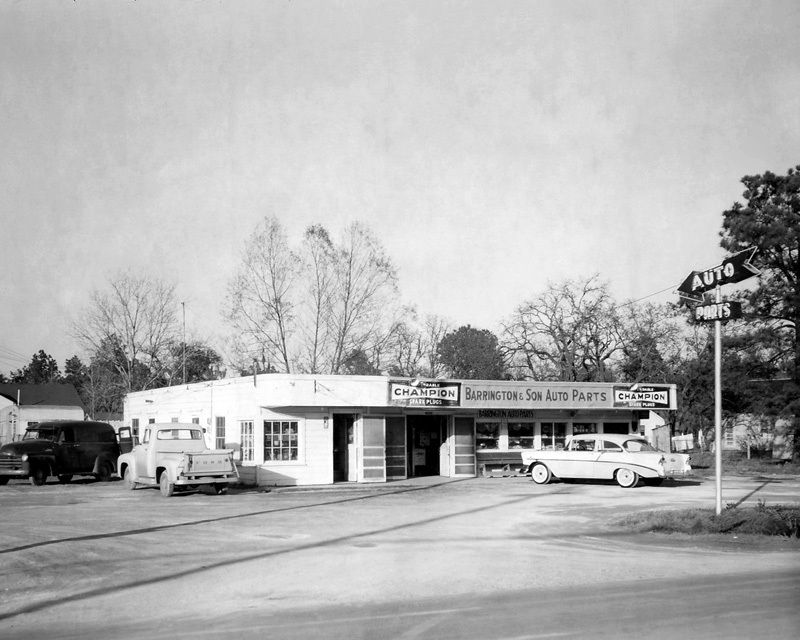 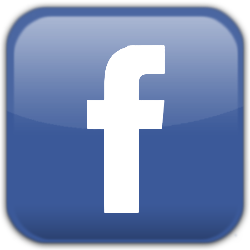 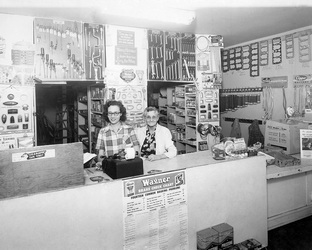 The Tasco Family of Companies started as a single auto parts store in Houston, Texas. 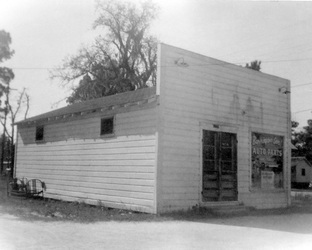 Located at 6203 Laura Koppe, Charlie Barrington opened his store on May 18th, 1953. The original location was named Barrington and Son Auto Parts and commenced selling Paint in 1955 carrying the BASF line. 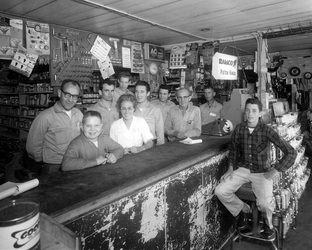 Tom Ferguson joined his Stepfather in Houston on May 18th, 1958 the day after graduating High School. 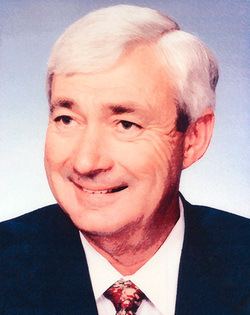 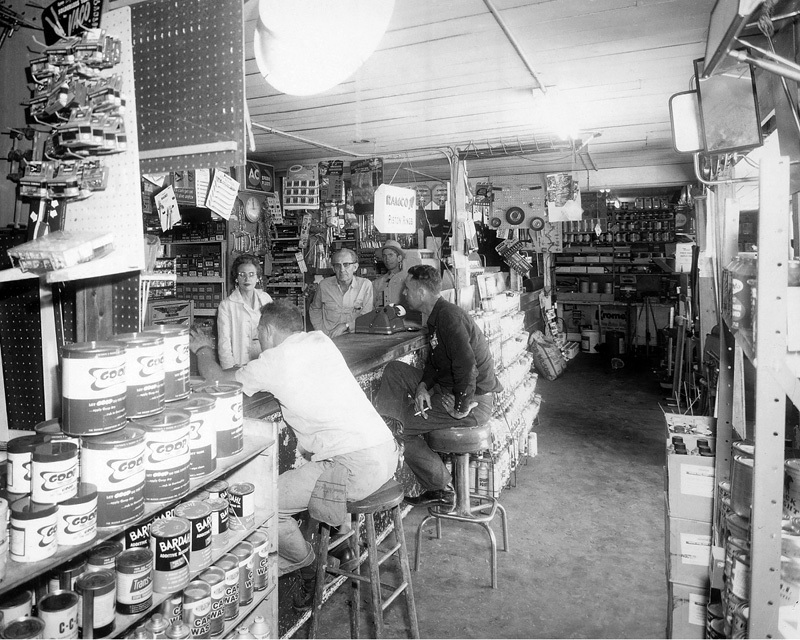 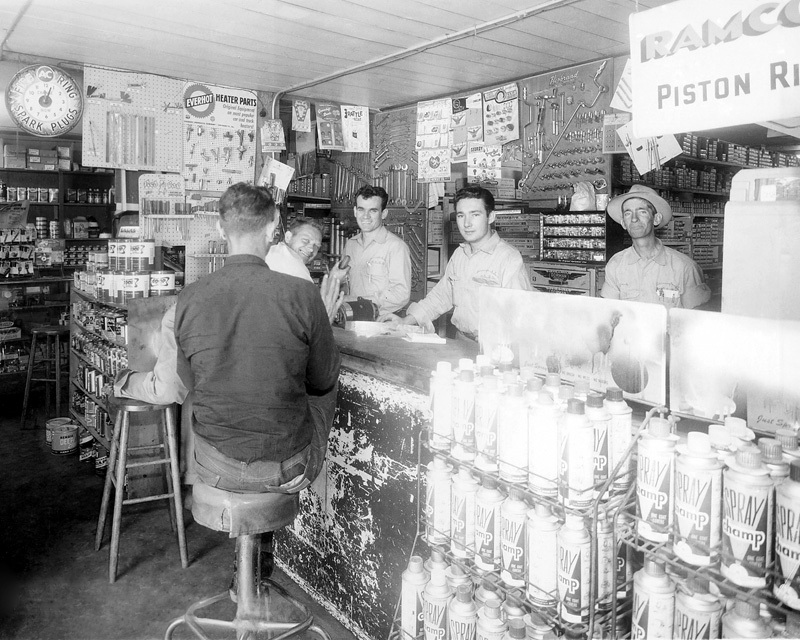 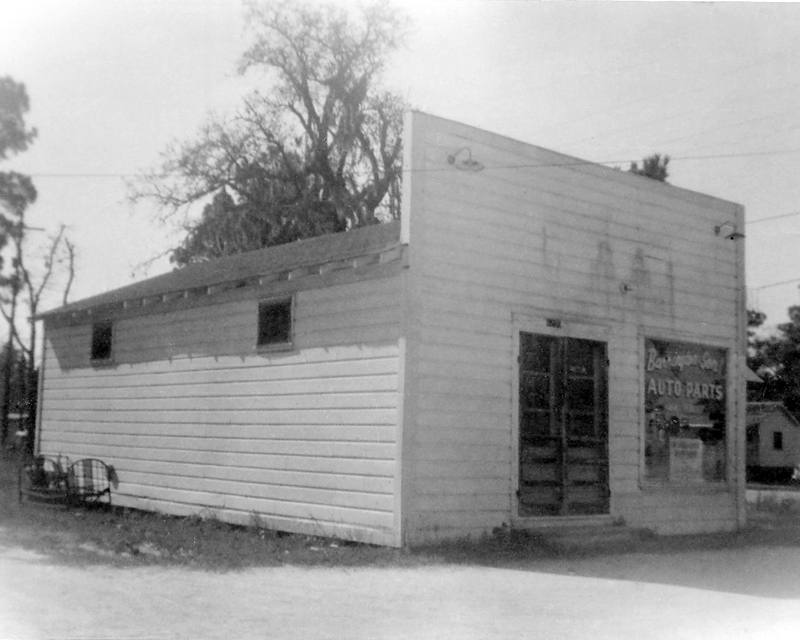 Barrington and Son Auto Parts had grown into a multiple store group when Tom opened the first Tasco Auto Parts store in Splendora Texas in October, 1970. Standing for Tom’s Auto Supply Company, Tasco had expanded to 6 locations when it was recognized by PPG Industries in 1983 with the PPG line of automotive finishes. 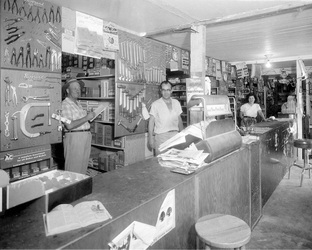 The first paint only store opened in Austin Texas in September 1990. 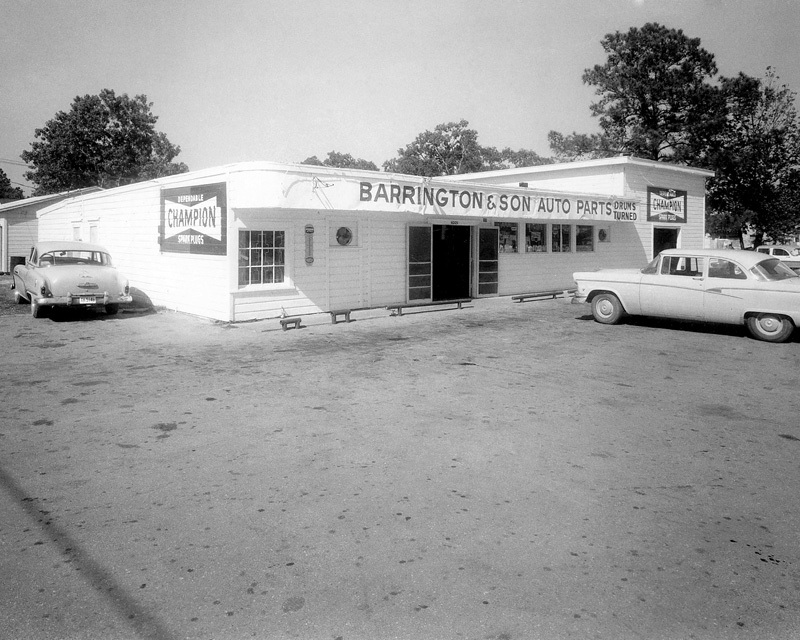 On March 5th, 1995 the auto parts stores under the Barrington and Tasco banners were sold to HILO Auto Parts, while keeping the key personal allowing the group to focus 100% of their attention on automotive finishes.